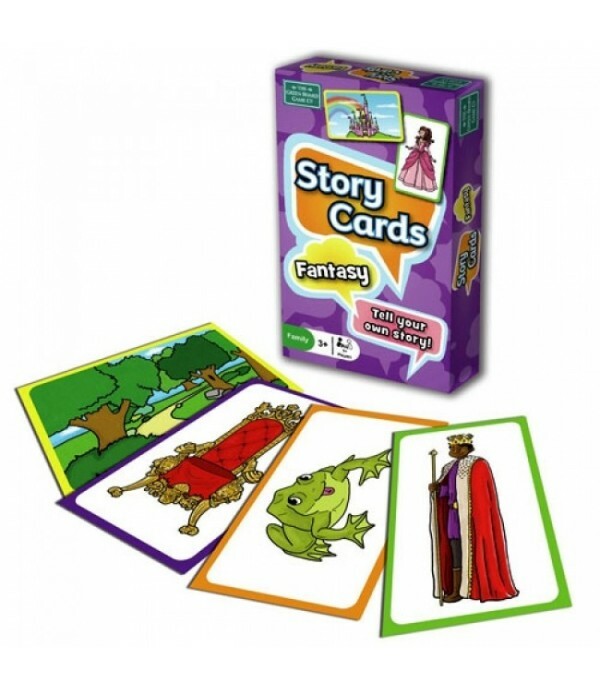 These cards will help you and your child to tell stories together. They are full of characters, places and things that may happen in your story, making each one a different adventure. 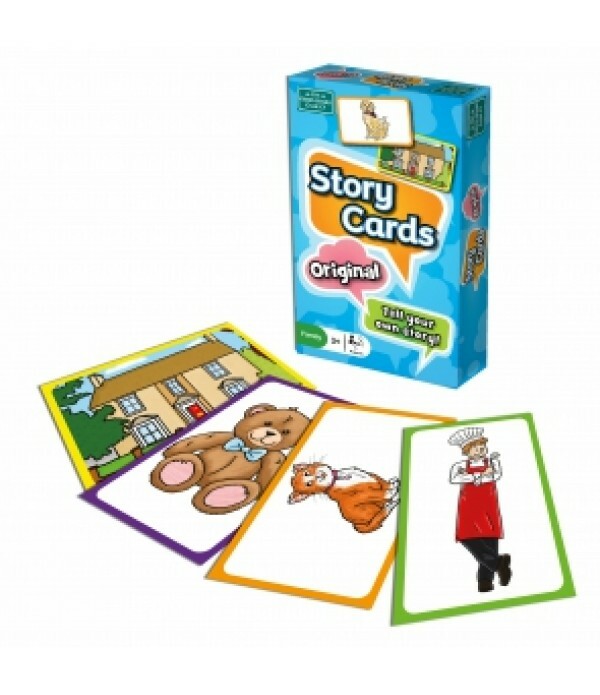 With young children you can pick 2 cards and use them to make simple sentences together. Try giving the characters and animals names. 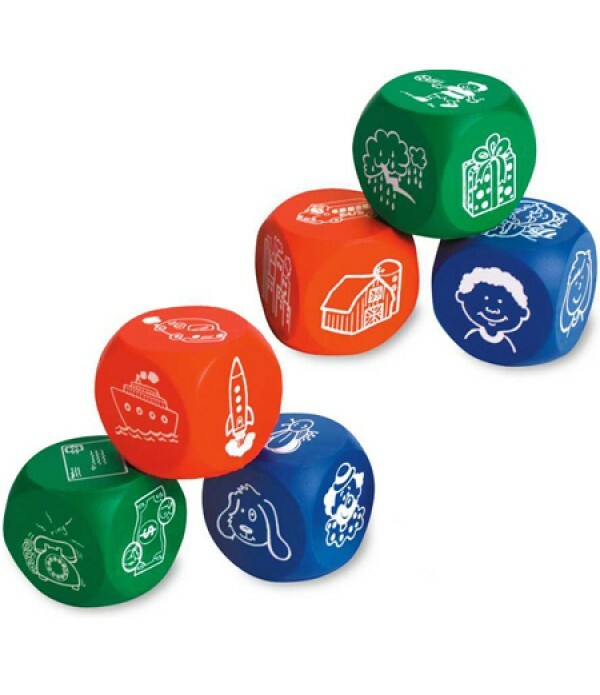 To develop the game, shuffle the cards and take 3 cards, each from a different colour set. 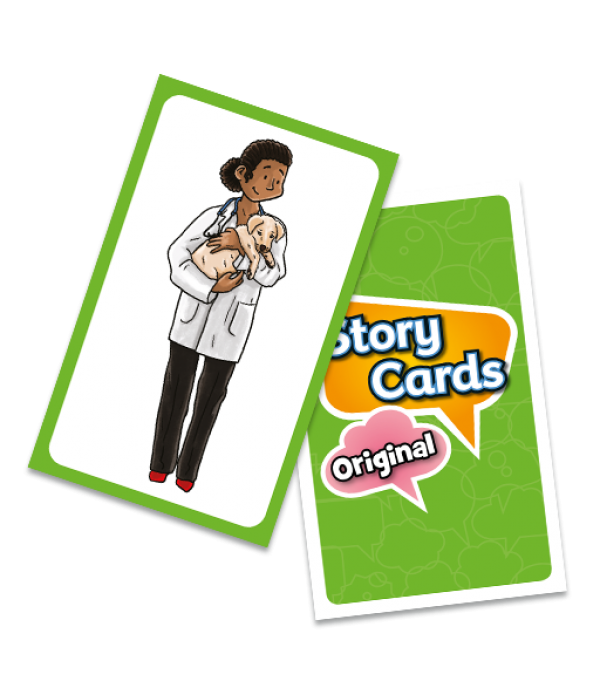 Use these cards to tell a short story. 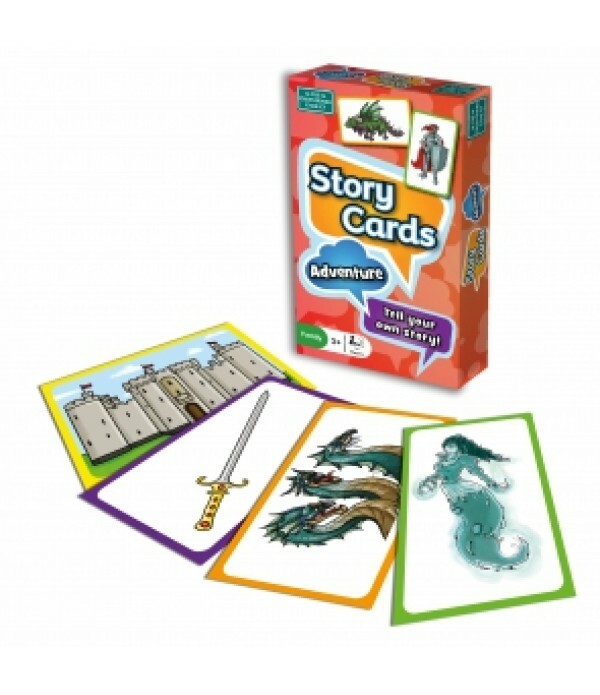 Older children can take more cards, either from different coloured sets or more than one card from the same coloured set, to use to tell their story.